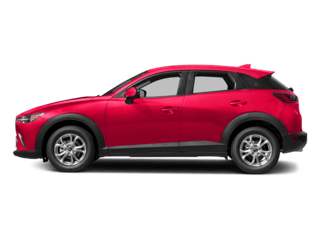 If you haven’t heard of the Mazda Gold Cup Award, allow us to explain. 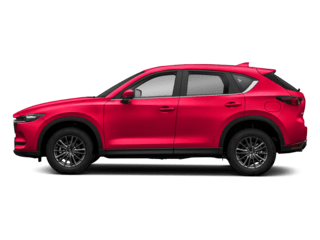 The Gold Cup award is a recognition of Mazda’s top performing dealerships and is specifically awarded to those that have shown excellence in both new car sales and customer satisfaction. 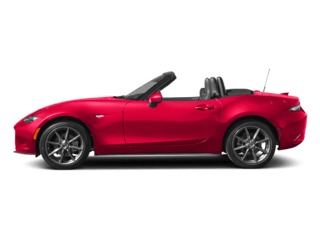 The Gold Cup is a yearly award that is based on performance and metrics from the previous calendar year. 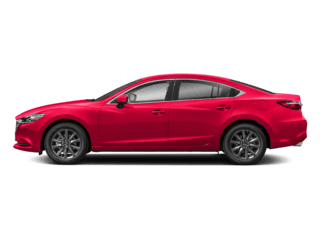 The award also takes into consideration a dealership’s focus and dedication. 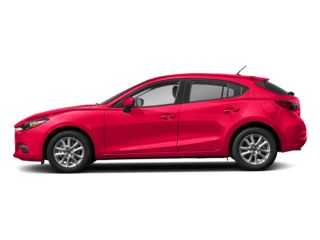 As a Gold Cup recipient, Courtesy Mazda gets to take advantage of various Mazda benefits through the end of the year. 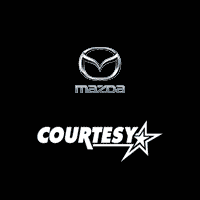 Courtesy Mazda was one of 123 dealerships across the nation to receive the recognition. 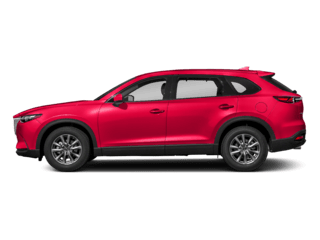 In order to receive the award, a dealer must meet rigorous customer satisfaction requirements and ensure that the dealership has a quality image for those on the outside looking in. 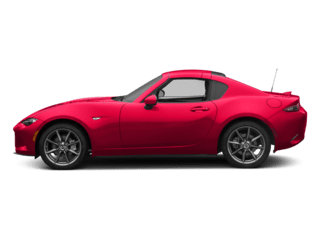 In addition, a dealership must also meet training requirement on a continual basis. 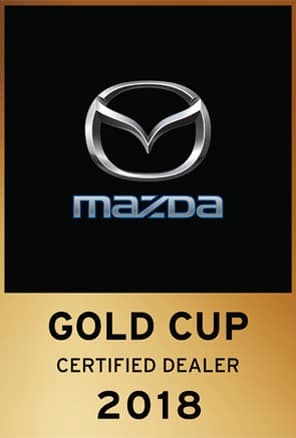 We are proud to be the only back to back year Mazda Gold Cup dealer serving drivers from all over the Colorado area. 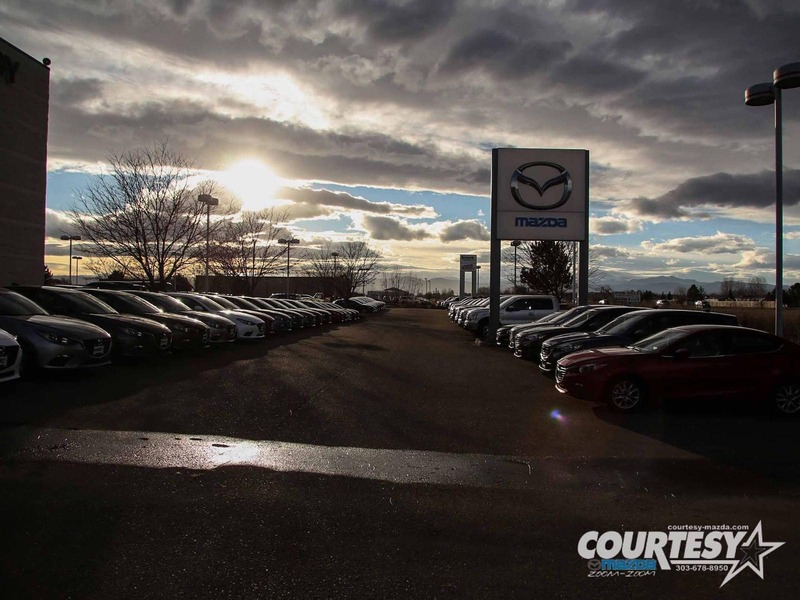 So, wherever you are located in Denver, Colorado Springs, Castle Rock, Fort Collins or right here in Longmont, come see us at Courtesy Mazda. 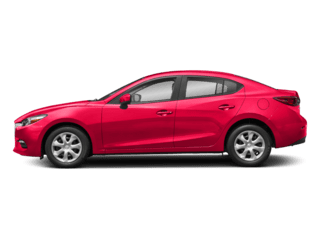 It’s pretty clear that it’s worth the trip when it comes to buying a new or used vehicle, servicing your existing auto or simply checking out our inventory. We look forward to meeting you.